Come take a listen to me on the podcast “Taking the Middle Seat” to learn my story of healing art and a shared space for others. We are recording on 1/4/19 so it will post soon after. The new Studio is ready! I finally have all of the supplies and work area to accommodate my personal art and workshops. 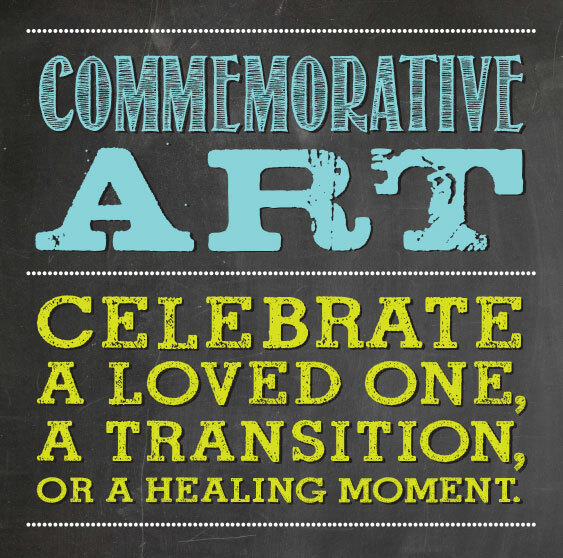 I can take a few treasured items and build a piece of artwork around them to create a new story of honor and meaning.